Exploring Guanahacabibes, NOAA Sister Marine Sanctuary, in Maria la Gorda — off limits to most U.S. citizens. We have authorization to take you here! Exchanges with Antonio Núñez Jiménez Foundation one of Cuba’s oldest NGOs and our primary host in Cuba. 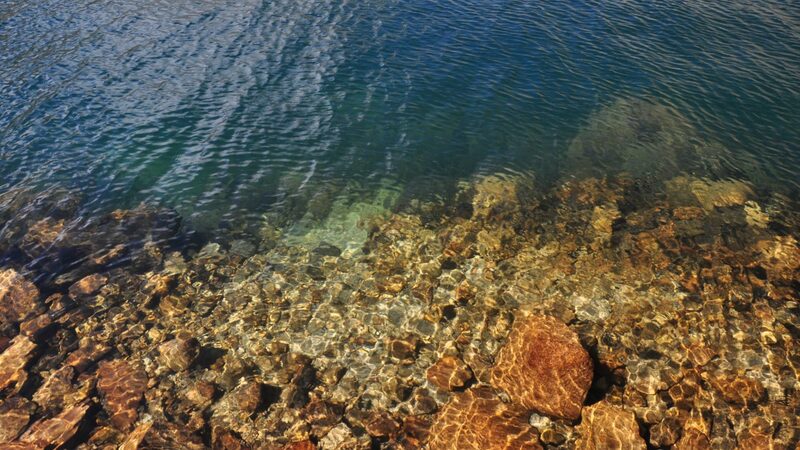 Note: You don’t have to be a diver to fully enjoy this trip! 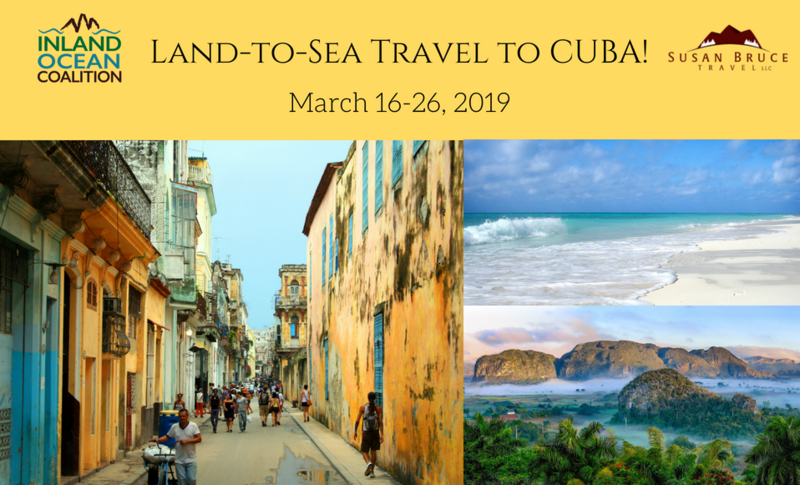 Join us for an exciting evening about Cuba and our March 16 – 26 2019 trip. We’ll recap our 2018 adventure and talk to those who were on the trip. Heavy Hors d’oeuvres and drinks will be served. Please RSVP to Susan Bruce. For more information, please call Susan at 404 593 6391. Cuba is a beautiful, fascinating country with stunning nature and biodiversity and vibrant arts and culture. We’ll be hosted by scientists, conservations and diplomats and visit some of Cuba’s best-known protected areas including the stunning NOAA sister marine sanctuary Guanahacabibes where we will dive/snorkel its pristine reefs.